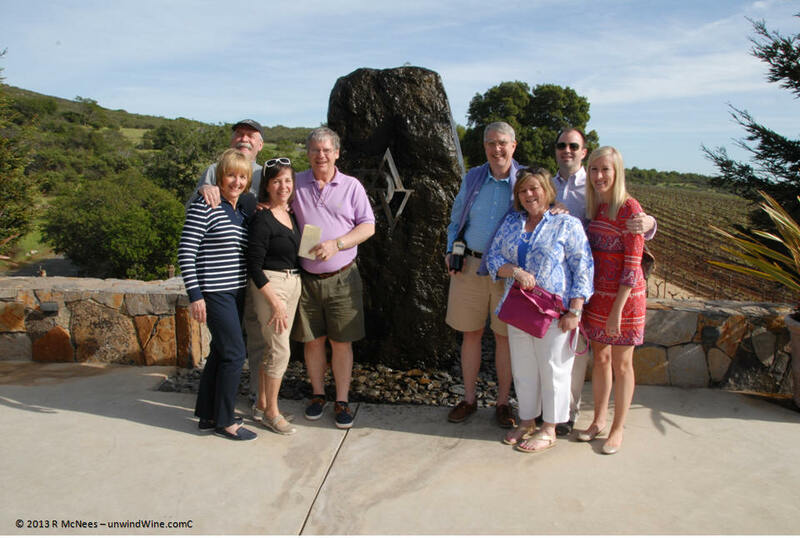 A highlight and targeted visit of our Napa Wine Experience 2013 was our visit to David Arthur Napa Valley Estate Vineyards and Winery. 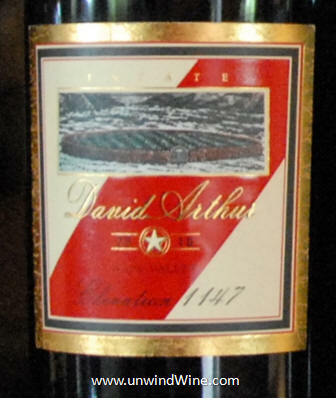 As mentioned in a recent blogpost, we've been collecting and enjoying David Arthur wines since the late nineties since the 1997 vintage but have been pacing our consumption as we watch this wine age and achieve its true potential. The property is situated up at the end of Long Ranch Road up atop Pritchard Hill in the Vaca Mountain range. 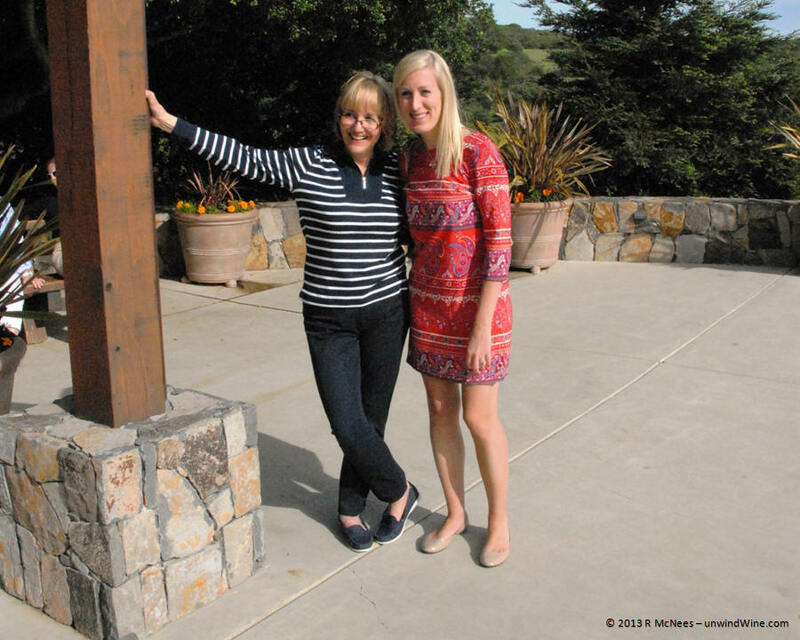 The drive up offers some spectacular vineyard views and vistas of the Napa Valley below. 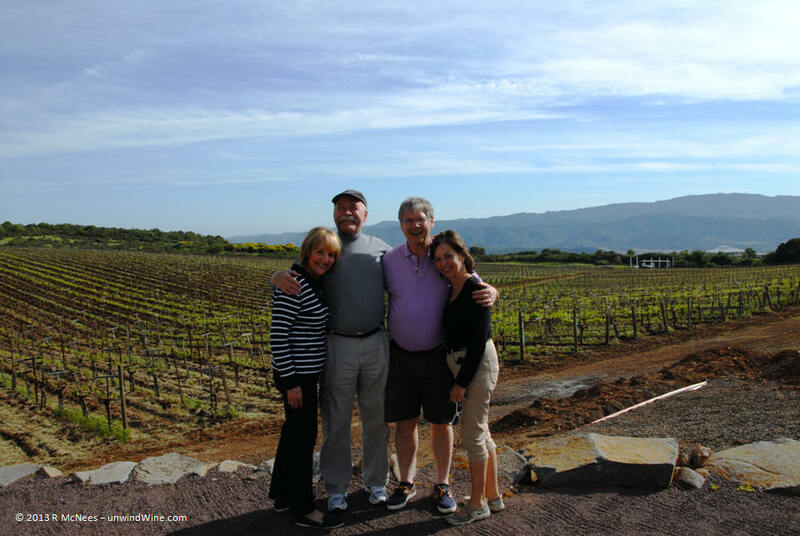 The adjoining vineyards represent some of the premier producers of Napa Valley wines - Brand, Bryant, Colgin, Continuum, Montagna, the new Del Dotto property Villa Del Lago, and Ovid. 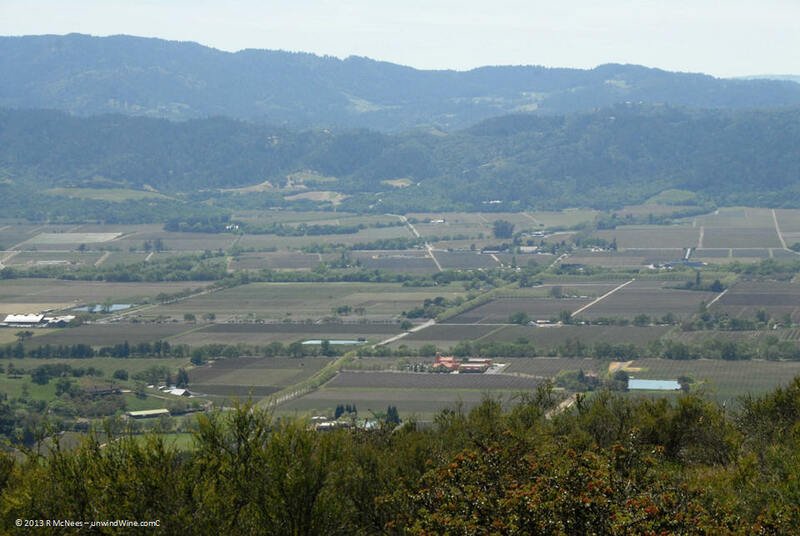 Not (yet) designated an appellation, never-the-less, it is fast becoming one of the premiere wine growing areas of Napa Valley. We visited the other side of Pritchard Hill during our Pritchard Hill, Napa Valley Experience - Autumn '09 with our visit to long time resident/producer Chappellet Vineyards. 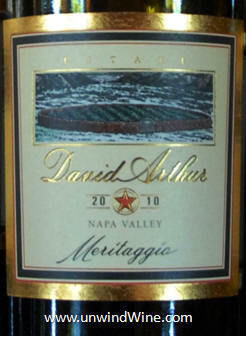 David Arthur wines represent the unique terroir of the mountain with its rough rocky terrain. 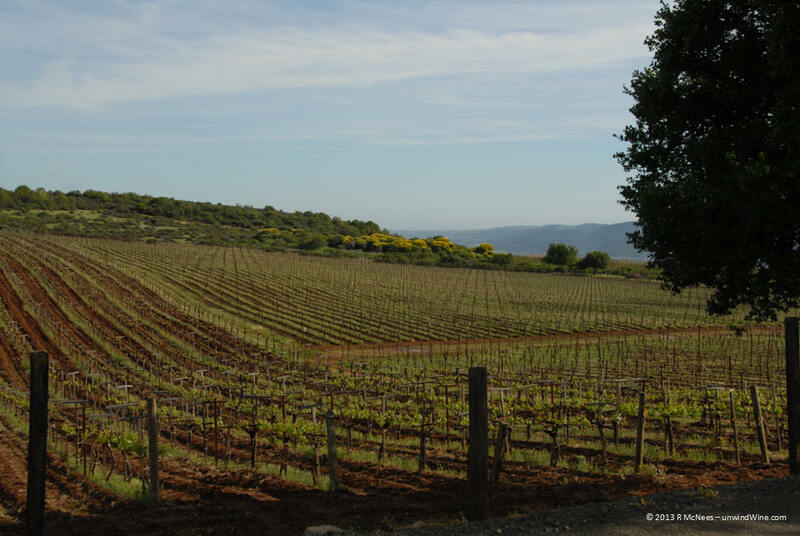 They have 21 acres on their Pritchard Hill estate (left) planted in the Bordeaux varietals, Cabernet Sauvignon, Cabernet Franc, Merlot, Petite Verdot, as well as Sangiovese and Nebbiolo which go into their unique Meritaggio. 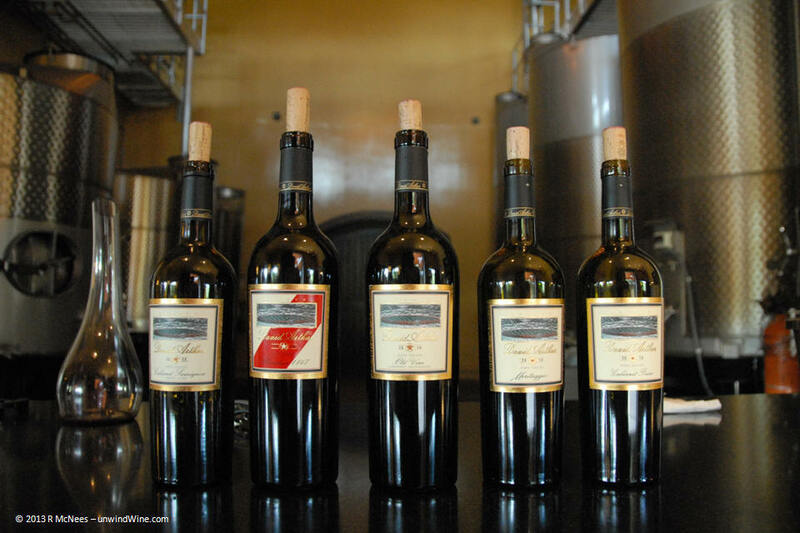 We first discovered this wine when we purchased a case back of the 1997 vintage release and still hold about half of those bottles, but we quickly turned and became fans of their Cabernet Sauvignon and their flagship wine Elevation 1147, creatively names for the vineyard site situated 1200 feet above the valley floor. All are crafted 100% from estate grown grapes. 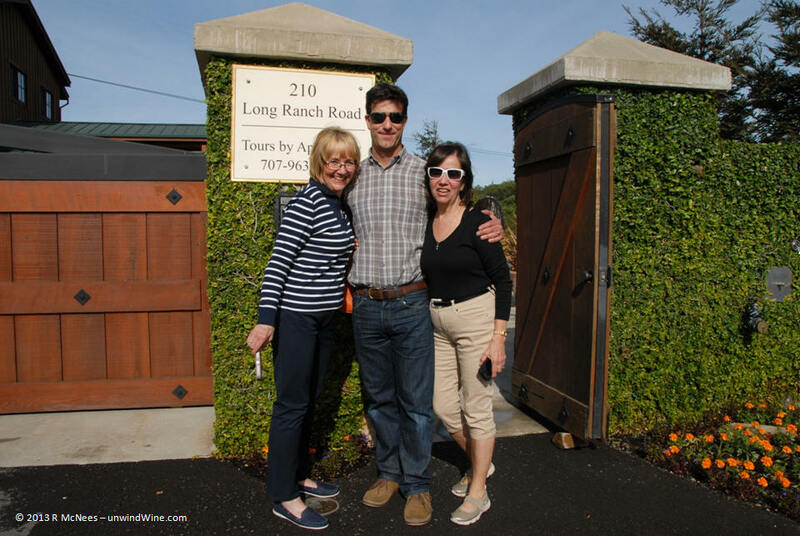 This visit offered us the opportunity to experience (and acquire) their latest vintage releases as well as their new Three Acre and Old Vines labels Estate bottled Cabernet Sauvignons and a new release bottling of David Arthur Napa Valley Cabernet Franc. David Arthur, named for the grandfather of the owner/producer, is a family affair consisting of three generations of the Long family, who over the years acquired the mountain land to raise cattle. Today it is operated by brothers David and Bob along with Joye Long are co-owners, with David acting as General Manager and his daughter Laura runs the office and daily operations. with us. 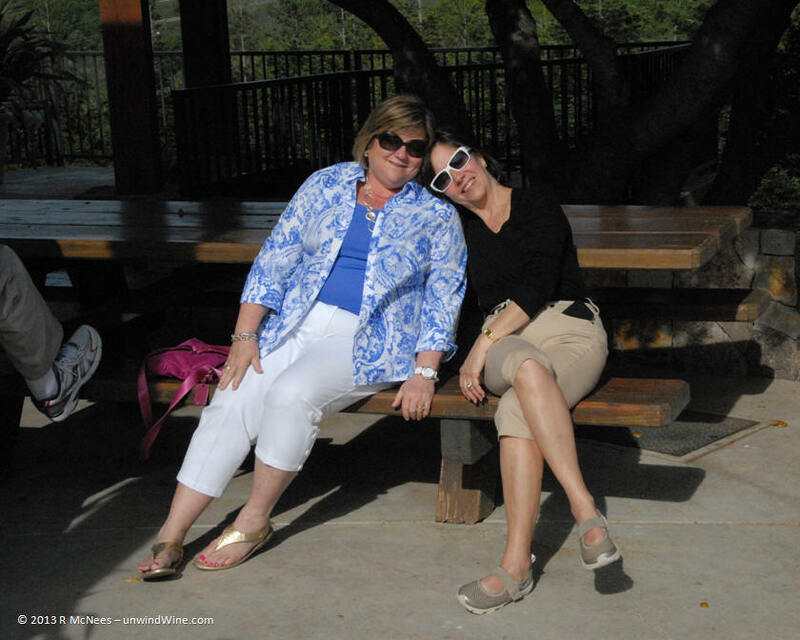 My wife Linda and I were joined on this Napa trip by sister/sister-in-law Pat (Long), so it's only fitting we saved our David Arthur visit and this Long reunion for this trip together. 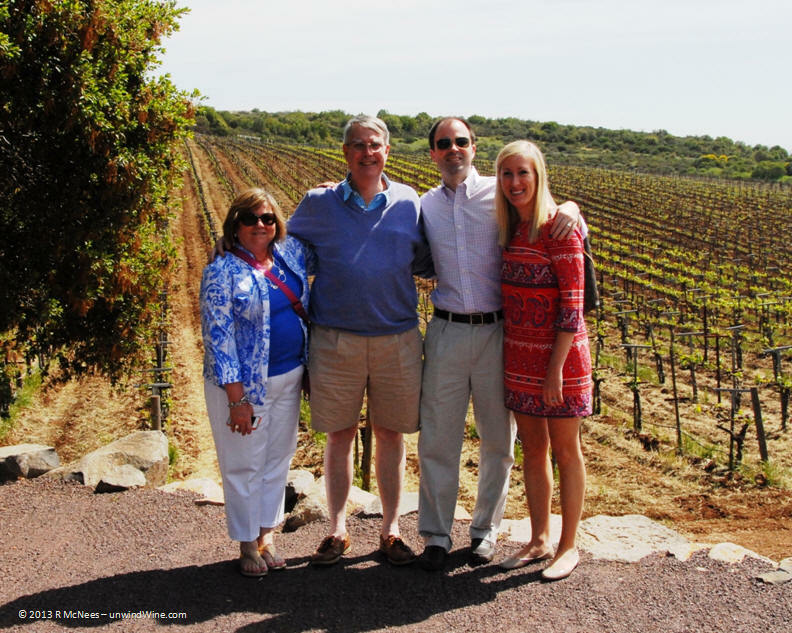 More aspects of a family reunion this trip as our usual wine tasting and travel companions, Bill and Beth C, were joined by son Will and wife Kate. Furthermore, the family reunion continued with a visit from Pat and Linda's niece Becky (nee) Long who lives near Napa and brought her family down to join us for a day of our trip. 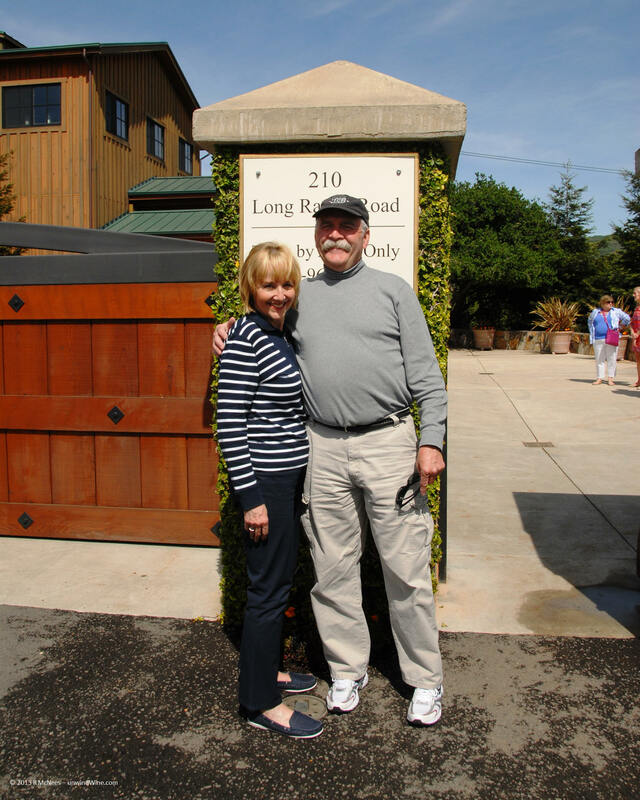 Adding to the Long legend and heritage on Pritchard Hill, adjacent to the David Arthur vineyards are Long Family Vineyards owned by Napa Valley legends Bob and Zelma Long, who gained notoriety in the 70s as chief enologist at Robert Mondavi Winery. Divorced from Bob, today, Zelma and husband Phillip produce wines in Germany and South Africa under their Zelphi label..
A new label from David Arthur to expand the brand offering with further differentiation of the available fruits. This Napa Valley Cabernet Sauvignon is sourced from three distinctive estate vineyard blocks, composed primarily of Cabernet Clone 337 noted for outstanding fruit character and bold tannins. A blend of 93 percent Cabernet Sauvignon, and 7 percent Petite Verdot, this was aged in 85 percent new French oak barrels for 23 months. Only 338 cases were produced. Deep garnet colored, medium-full bodied, it presents blackberry, black raspberry, a layer of black cherry, and cassis with hints of flora, olive tapenade, spicy toasted oak, tones of toffee, maple, tea, tobacco and cedar turning to fine grained tannins on the finish. This standard bearer Napa Valley Cabernet Sauvignon is sourced from three of the distinctive vineyard blocks on Pritchard Hill. Full bodied and dark inky purple, this is complex, firm and focused with layers of dense black berry and black currant fruits accented with dense cassis, spices, floral notes with a tobacco earthy tone on the intense long silky smooth tannin finish. 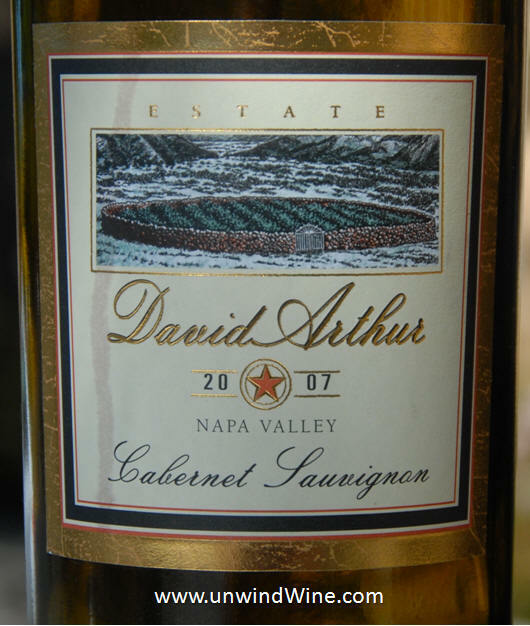 The 2007 Cabernet Sauvignon is a blend of 95% Cabernet Sauvignon and 5% Petite Verdot, was aged in 80 percent new French oak barrels for 23 months. 718 cases were produced. 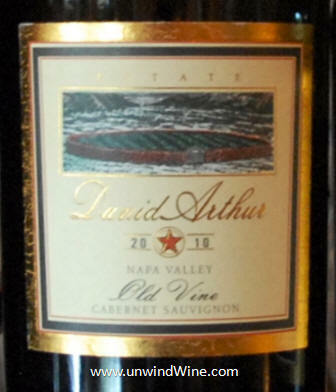 A new label for the David Arthur brand, Old Vine represents select bottling of fruit from the finest selections from the mature vines on the estate. Old Vine is packaged in a heavy oversize bottle equivalent to the flagship 1147 bottling. Full bodied, firm, focused concentrated black berry and black currant fruits, intense cassis, vanilla and lavender tones, complex mouth feel loads the palate with a layer of creme de cassis, hints of caramel and sweet oak on a long finish of smooth silky polished tannins. 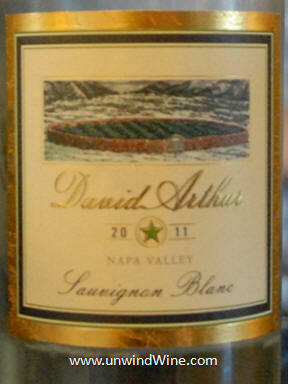 The flagship David Arthur wine commemorating the twenty-fifth vintage anniversary release. There is a whimsical story that explains the red stripe label but I'll save that for others or another forum. Seeking some selective 2010 vintage wines to celebrate or commemorate our first grandchild's birthyear, this is the one of the first to present itself as a worthy candidate. Medium-full bodied, big forward fruits, a symphony of deep complex concentrated flavors - black berry and black raspberry fruits, subtle floral tones, hints of cassis, lead pencil, espresso and cedar tones with a spicy silky smooth satin like long lingering finish. Wow, how can a Cab (Sauvignon) drinker not love Cab Franc?!? Historically and typically used as a blending wine to add breadth to the Bordeaux blend, by itself its tangy spicy tongue coating mouth puckering. Black inky purple, medium-full bodied, black fruits, lead pencil graphite with clove spice and hints of cedar on a silky tannin finish. We first discovered and still hold several bottles of this wine from the 1997 vintage. It continues to show resilience and no sign of diminution with full fruit and length. 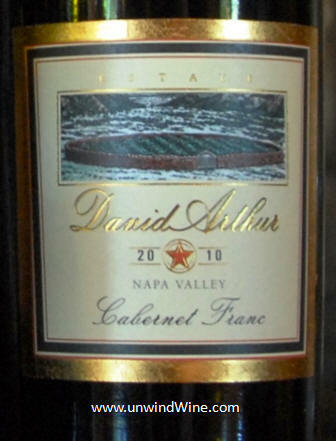 The 2010 showed medium bodied, black raspberry and black cherry fruits, hints of black olive, leather and soft oak on a focused moderate tannin finish. This may be the last vintage of this offering as they focus on big red wines that make the most of Pritchett Hill terroir. We did some barrel tasting and had a preview of upcoming releases of David Arthur Nebbiolo from the 2011 and 2012 vintages. Watch for these in the years to come. 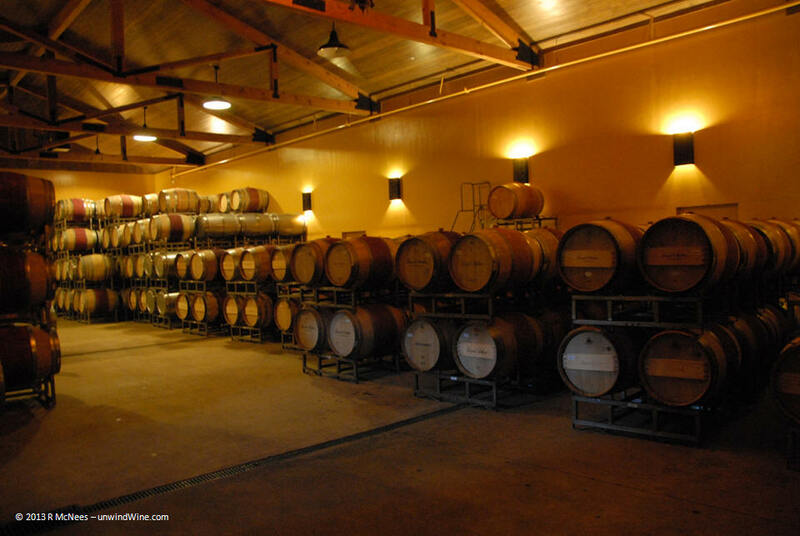 Great Information About all Types of Wine.